This nationally recognised qualification will give you a valuable understanding of the key principles and practices of delivering excellent customer service and understanding the different types of customers, their needs, wants and expectations. Through real examples of your work with customers, you will show how you prepare resources to be able to deal with customers, provide levels of customer service that meet your customer’s needs and also identify developments where customer service could be improved. Level 2 will suit you if you have some experience in customer service and are able to handle more difficult customers. You are looking to improve your own skills and become more involved in making improvements to your team's level of customer service. The majority of credit in this certificate (26 credits) is made up from optional units. The remaining credit (19 credits) is included in the five mandatory units. Each unit in the qualification is split into learning outcomes with associated assessment criteria. The remaining 26 credits are made up from a range of units. These optional units cover a variety of tasks and skills you may perform in your customer service role and are split into Optional Groups. 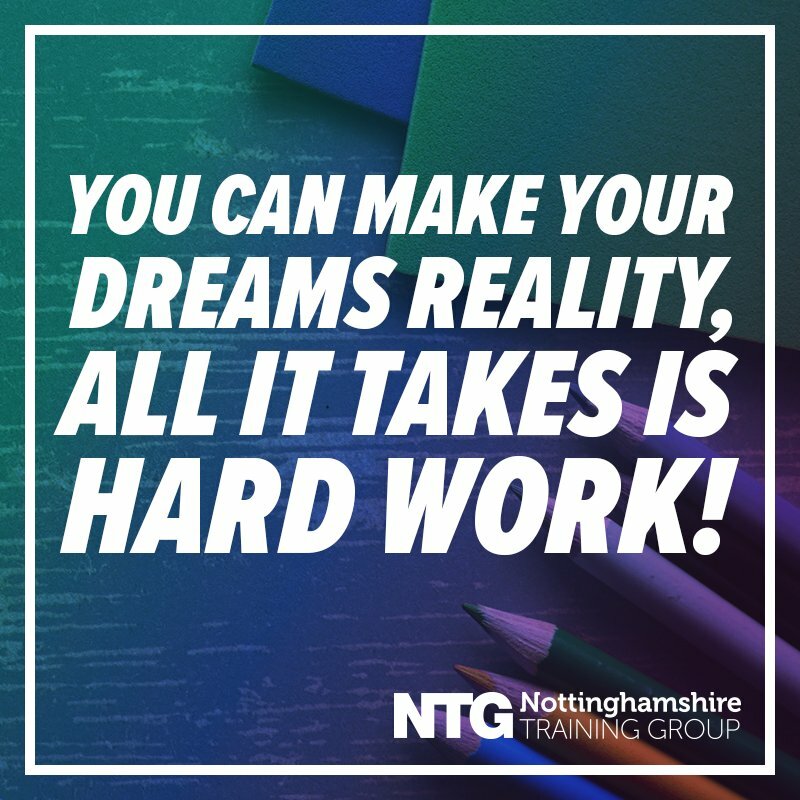 During your studies your personal tutor will support you on your progression journey and guide you on a route into employment and to further courses of study. 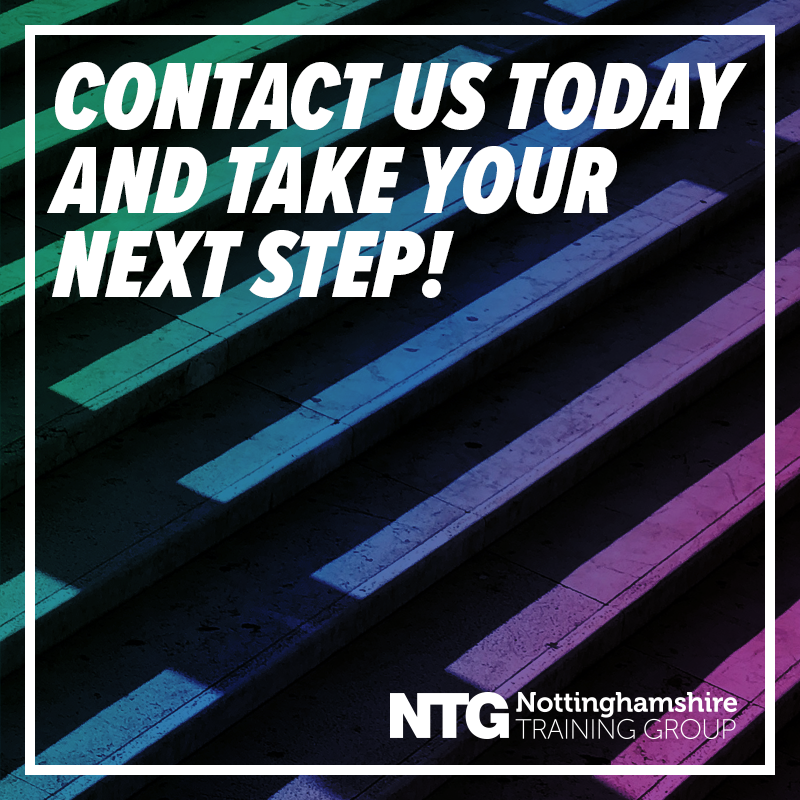 On successful completion of this course you may be able to progress onto higher level qualifications such the Customer Service Level 3 NVQ or the Customer Service Professional Apprenticeship. A regular work placement of two days or more. Tuition is free for students ages 16-18. Course costs to those aged 19+ will vary and are subject on course duration and type (Award, Certificate, and Diploma). This vocation is free to any aged student if studied as part of an apprenticeship. Click here to find out more. Student bursary is available to subsidise learning, travel and food costs to those who are eligible aged 16-18 through a means tested assessment.